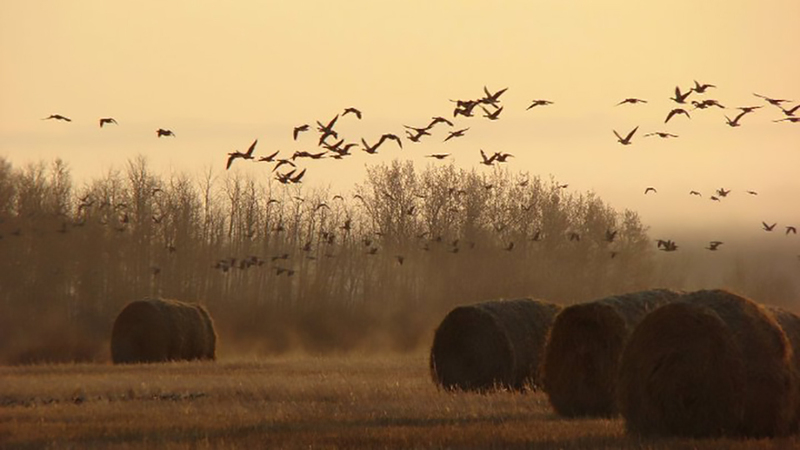 Duck Creek Outfitters, proprietors of fine wing shoots, is located in the eastern plains of beautiful Saskatchewan, Canada, but has a Sisters mailing address. Spring and Fall hunts are guided by professional teams who are ready to make sure your trip is an experience you will not soon forget. While the bulk of their waterfowl hunting packages and excursions are offered in Saskatchewan, they also have a Central Oregon Waterfowl & Upland Bird Combo Hunt Package. For hunters and sportsmen looking for a world-class experience, this trip includes two nights and two full days of guided hunting for ducks and geese, as well as guided upland hunts for both pheasants and chukar. the package is all inclusive—with meals, lodging, shells, bird processing, gratuity, licensing and airport pick up as part of the package price – not to mention unspoiled views of some of the most stunning country found in Central Oregon.